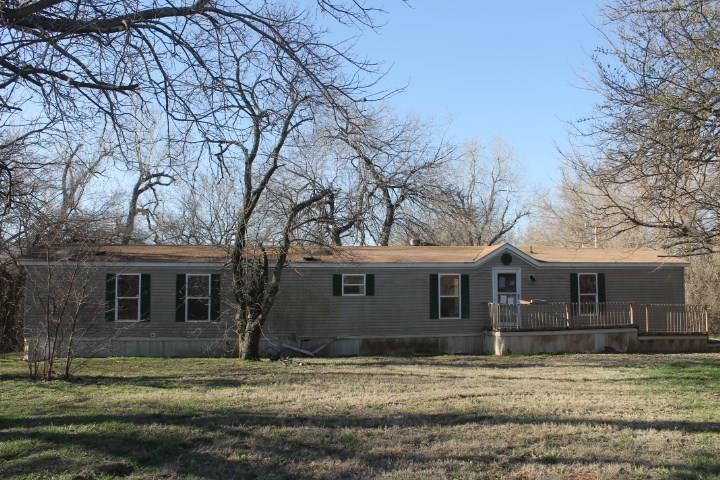 Three bed, two baths on 4+ acres. Detached 2 car garage. Home is in need of substantial repairs. This property cannot be financed in its current condition. Dibble schools. See attachment for PAS requirements and WFHM offer submittal information in MLS document section. Please submit all offers to the listing broker/agent.